So, if you are one of the smartest ones, you signed up for my newsletter and will be receiving a free story from me. Now, it’s been forever since I wrote a short story, but I had soooo damn much fun with Murphy aka Umbra Mortis that I recently finished the first in The Handler Series. 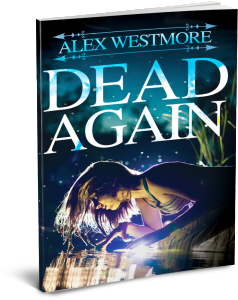 Then I wrote a second installment called Dead Again. But she is so funny. So irreverent. She is a delight and a departure from my usual characters. Wasn’t moving to Palm Springs, getting a new publisher, new friends, and a new life a departure? Murphy is a departure because the series, while supernatural and paranormal will be lighter. Fun. Thought-provoking, and hopeful. It will not be demonic, zombie-ish, or anything like that…but it WILL be deeply supernatural with lots of really great characters. Soooo…if you’ve not signed up for the free story…please do so. 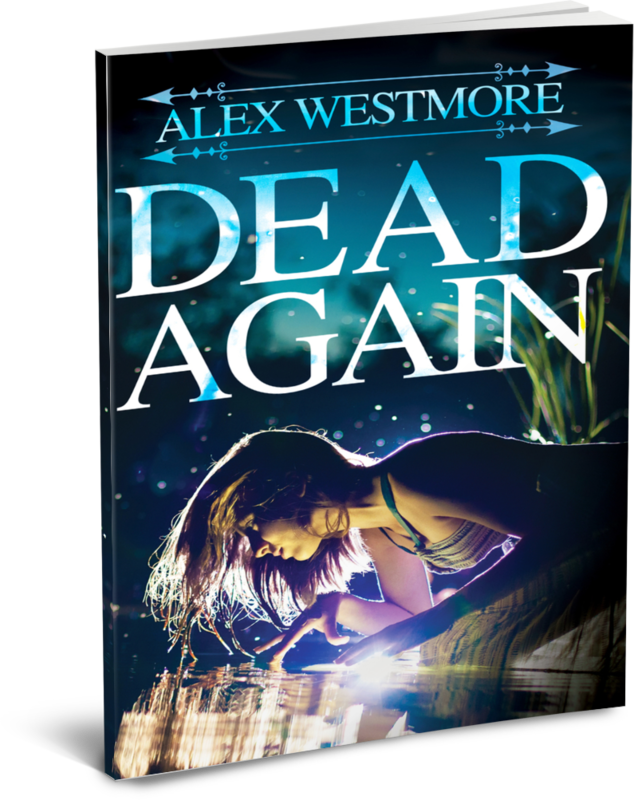 If you did and want more, part with a single buck and buy Dead Again on Amazon today! You’ll be glad you did when Murphy O’Connor hits the literary scene. Hi I love your Riders of the apolcypse story but I really am into maintaining character integrity from book to book. In the first book Dallas was 5’8 and shorter than Roper. I liked that about her. She was the leader but vulnerable. In the second book as has leaped to over 6 feet tall, new taller than Roper. You don’t have to be bigger to be a more effective leader or even killing machine for that matter. Did her dimensions change purposely or was the previous height forgotten. I am a very visual reader and now I have to change Dallas in my head to a sort of manly type. It’s very disconcerting. Hello, I was wondering if there is a big change between the book man eaters and the new book Ride for tomorrow, because I had read till Mob Rule and I want to read Zombie bomb but I don´t know if i have to buy all the new books and read since the beginning so I get everything or if I can keep reading where I left.